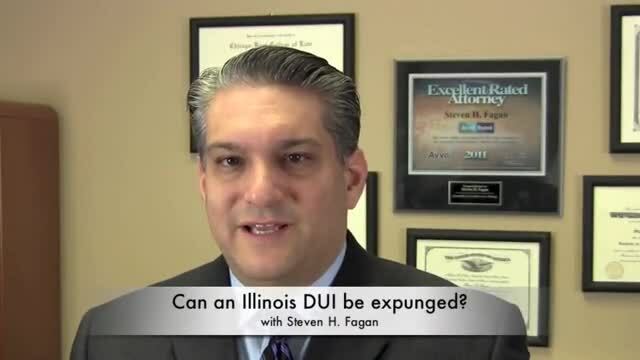 Can I expunge my Illinois DUI arrest? An Illinois DUI Lawyer Explains - DUI is permanent . . . unless . . .
A DUI finding of guilty, whether you receive supervision or a conviction, creates a record with the Illinois Secretary of State, and also a criminal record. A criminal background check when you're looking for a new job or a promotion might yield an unpleasant surprise, even if you thought a supervision would eventually "go away". In addition, Illinois law prohibits expungement or sealing of a DUI if you were found guilty. You need to be very careful to consult a knowledgable Illinois DUI lawyer before negotiating a plea of guilty in your DUI, as the consequences can be very far reaching indeed. We welcome you to explore this video and many others that can help answer questions about DUI in Illinois. Before you make a mistake that can never be undone, call us at 847-635-8200 to discuss how we can help explore your options.